It has been a lovely half term week here, lots of time with my girls, and yesterday we had a wonderful day out in Greenwich, London. A stroll along the river, a wander through the park, lunch, then a trip on the river, just perfect! We love days out in London and it's so nice showing the girls all the sights! 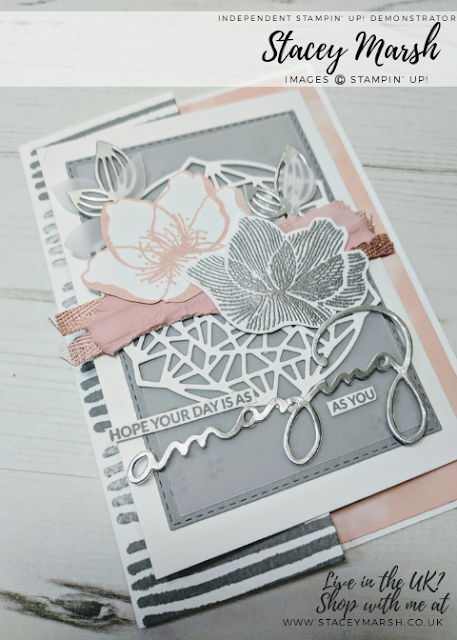 Today I am sharing with you a quick Happy Birthday card that I have put together using the Perennial Birthday Stamp Set. 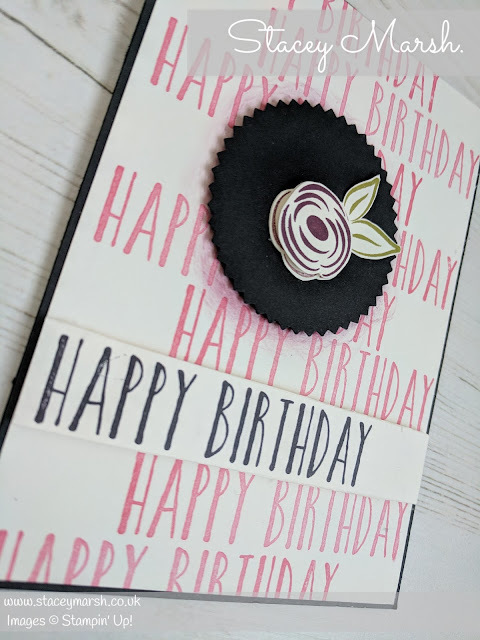 For this one, I have stamped Happy Birthday in lines - the best way to achieve this is using a Stamp-a-ma-jig! This is a tool that is so handy and I honestly couldn't craft without - it enables you to line your stamp up before you stamp and get it just right! This is until the Stamparatus is available! 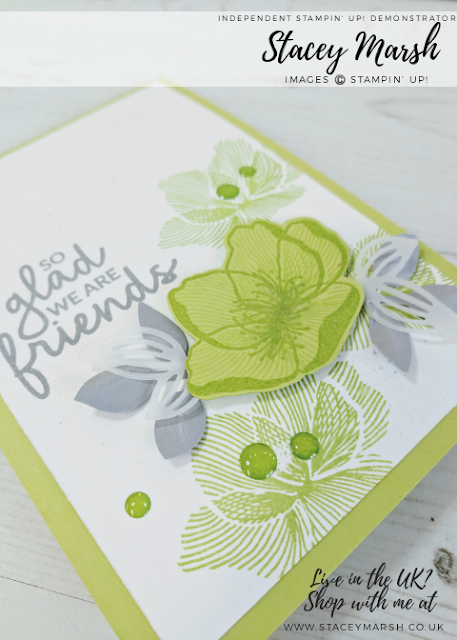 This is the new stamping platform that Stampin' Up! 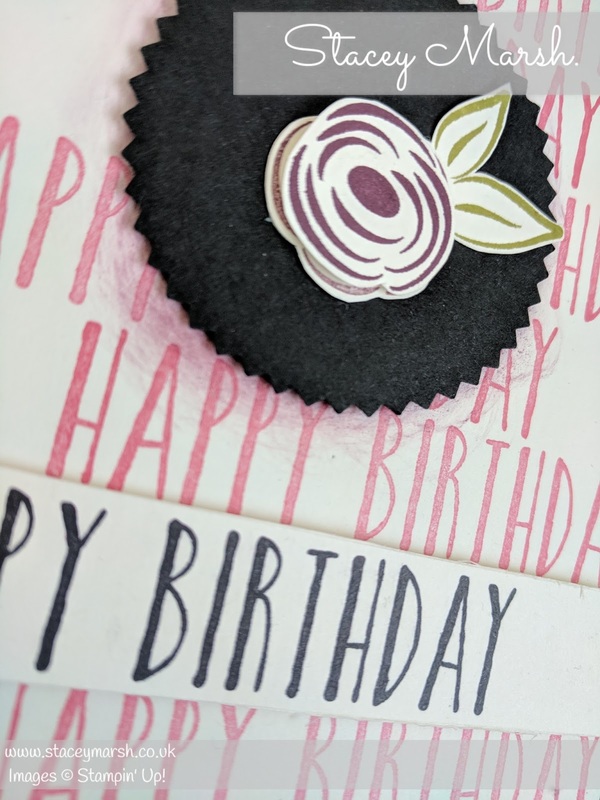 have launched and I can't wait to get my hands on it! I have used the Starburst Punch in Basic Black, attached with Stampin' Dimensionals and added a flower that I have stamped and cut out from the same stamp set. 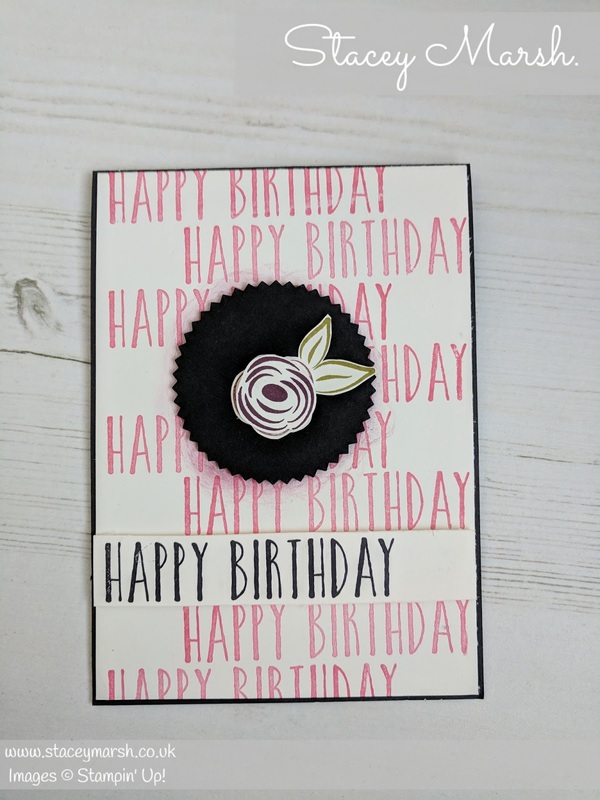 To finish, I have added a quick Happy Birthday Banner which has been stamped in Basic Black and attached using Stampin' Dimensionals again. 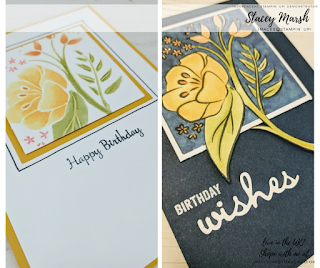 This stamp set is so versatile, and you will find it in the Spring/Summer catalogue on the same page as the Perennial Birthday Kit which is just fab. 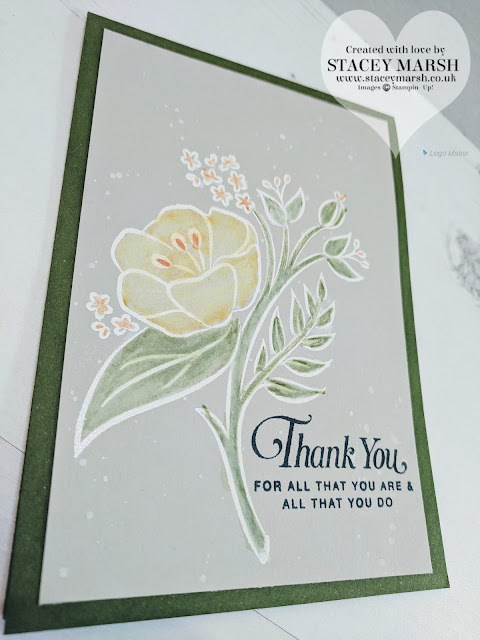 We put this together at a recent class, and the ladies all thoroughly enjoyed the simplicity of the kit and went away very happy that they had 2 cards in a gorgeous decorative box! 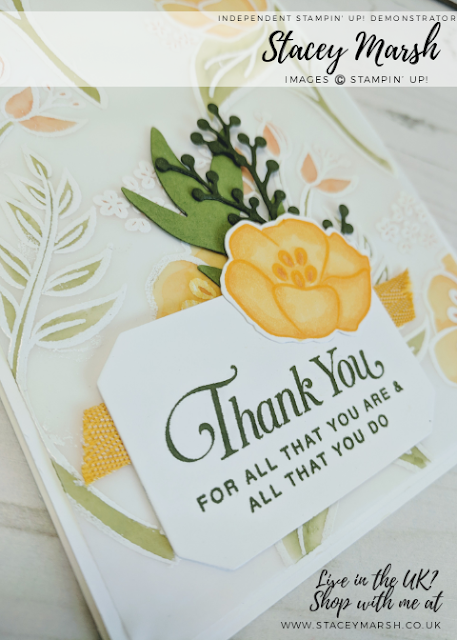 Thanks for reading folks, i'm off on a team training event this weekend in Milto Keynes - these are some of my favourite crafty weekends - full of amazing ladies and so much inspiration! 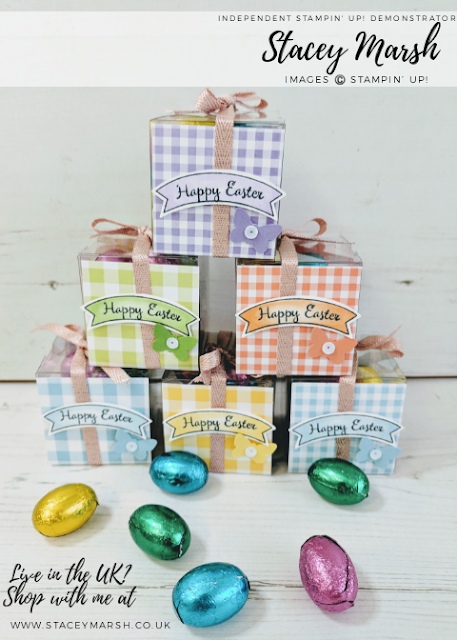 Looking forward to sharing some pictures with you all.